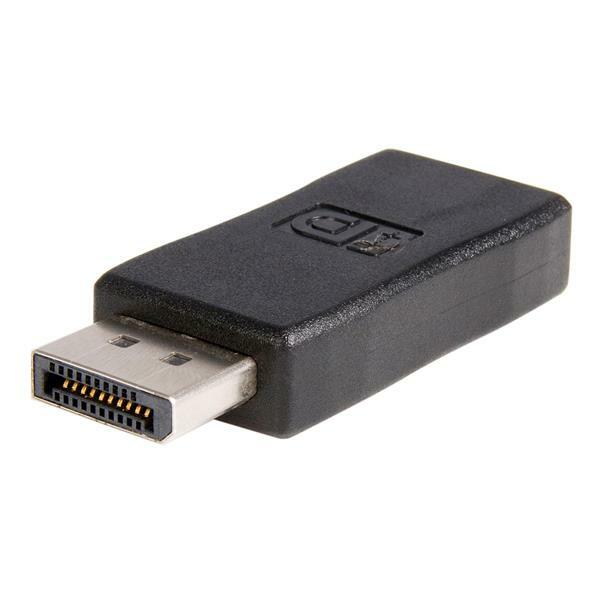 The DP2HDMIADAP DisplayPort® to HDMI® Adapter provides a DisplayPort male and HDMI female connector, allowing you to keep your existing (HDMI) display while using a DisplayPort video card/source. Supporting display resolutions of up to 1920x1200 (computer)/1080p (HDTV), this cost-effective solution maintains the incredible graphical performance offered by DisplayPort, while eliminating the cost of having to upgrade your HDMI-capable display to a display with built-in DisplayPort support. 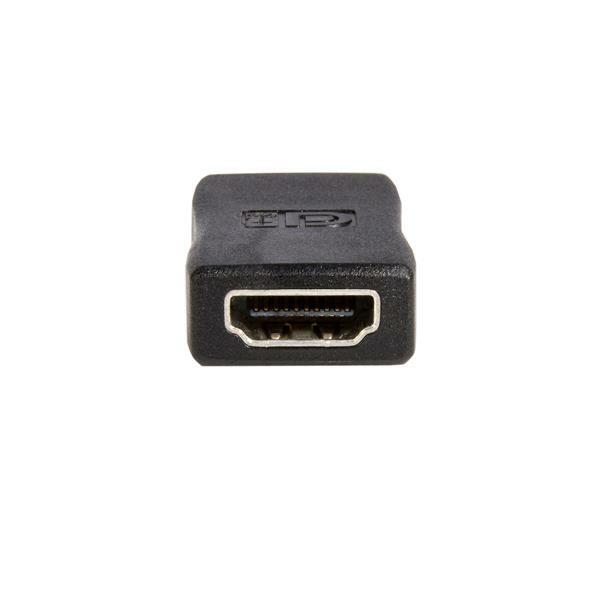 DP2HDMIADAP is a passive adapter cable that requires a DP++ port (DisplayPort++), meaning that DVI and HDMI signals can also be passed through the port.